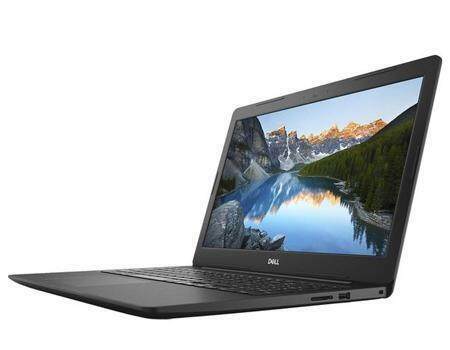 Experience next-level entertainment with the Dell Inspiron 5570 Laptop. It is equipped with a wide range of features that elevate your entertainment. 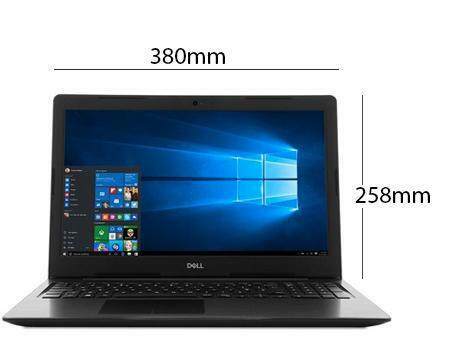 The sleek design of this Dell Inspiron laptop lets you take it anywhere you want. The 15.6inch FHD screen offers a breathtaking viewing experience. 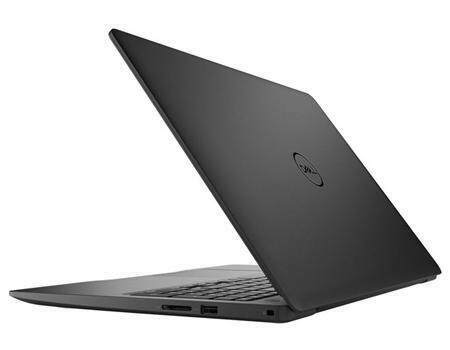 This Dell laptop has Waves MaxxAudio Pro that produces a clear, powerful sound to immerse you in your favorite entertainment content. The high-quality battery of this laptop provides an extended charge, allowing you to work and play without any interruption. 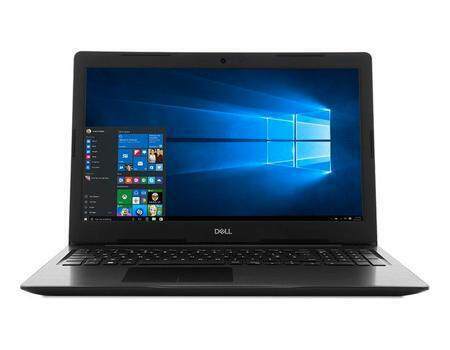 This Dell 15.6inch laptop is driven by an Intel Core i7-8550U Quad-Core processor that runs almost all demanding applications with streamlined efficiency. 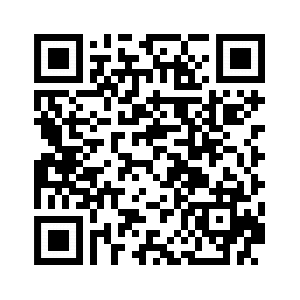 Moreover, the 8GB RAM enables smooth processing of multiple applications without any glitches. 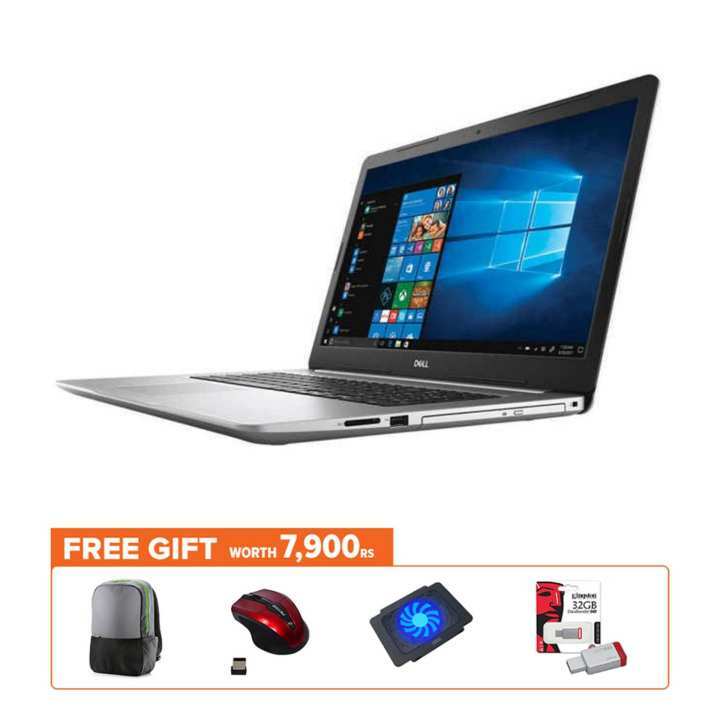 This Dell laptop is equipped with 4GB AMD Radon 530 graphics card that boosts the performance of content design and creation apps. Also, the AMD graphics card fuels the performance of games. Thanks to the 1TB inbuilt hard drive, the Dell Inspiron 5570 lets you store your favorite movies, music, and photos under one roof. The preinstalled Windows 10 operating system makes your digital life easy with its intuitive and smart features. 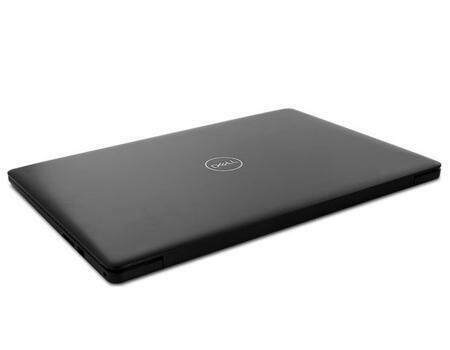 The black finish of this Inspiron laptop gives it a sophisticated look.